got deal on this i wanted a writer. 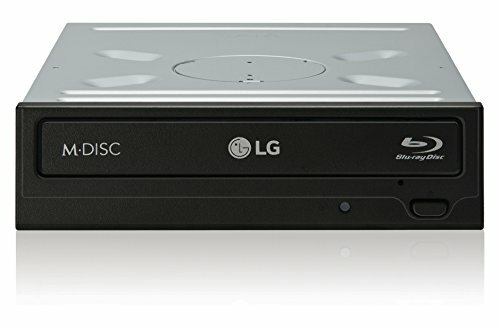 Just so I could use the OEM disk to install Windows and the Blu-Ray option was nice. Great drive for the money, but doesn't work in a new build until after Windows is loaded. Which made my Windows 10 install disk kind of useless until I found a workaround. Great drive: a little noisy, but works perfectly without any problems. This drive is OEM, and doesn't come with any cables or software; but, my motherboard came with extra SATA cables, and I already had the software bundle from an earlier purchased external LG Super Multi Blue drive. 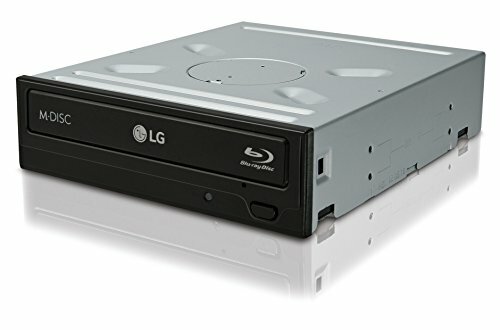 Though it can't play or write Blu-Rays without the additional software, I had no problem using it to install Windows 7 and play and write DVDs straight out of its packaging. It does what it's supposed to do... but for my build I wish the indicator light was red. Pretty good optical drive. Fairly quick too. If it wasn't for window's lack of support for playing blurays/DVDs natively, this drive would be a no brained! I purchased the bare bones OEM drive, so I had to go about grabbing my own software. Luckily there are a few free ones out there that aren't too bad. The best part about this drive is that its pretty much silent. I haven't heard it once yet! Also the build quality is great. 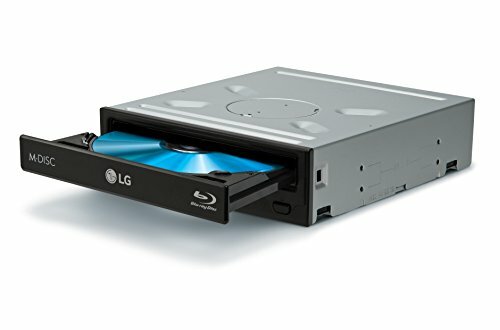 The drive tray doesn't shake at all like many many other disc drives out there. no cables, instructions or programs came along. Haven't used it yet but this was unnecessary for todays media. But what the hell just get it she says.